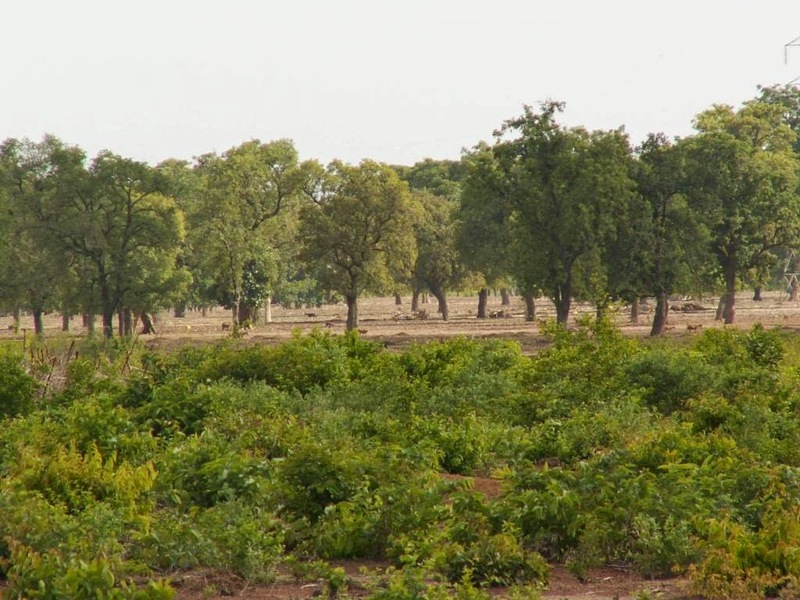 It started more than six years ago, when in 2009, the Senegalese officials in Africa announced the Great Green Wall (GGW), a proposed wall of trees, stretching from Senegal to Djibouti. 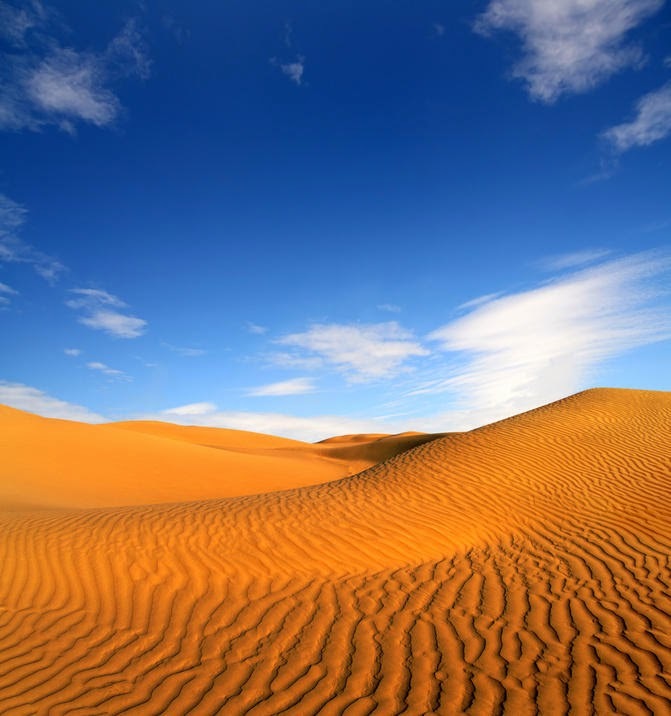 The aim is simple and of majestic proportions – to stop the Sahara desert from becoming bigger. 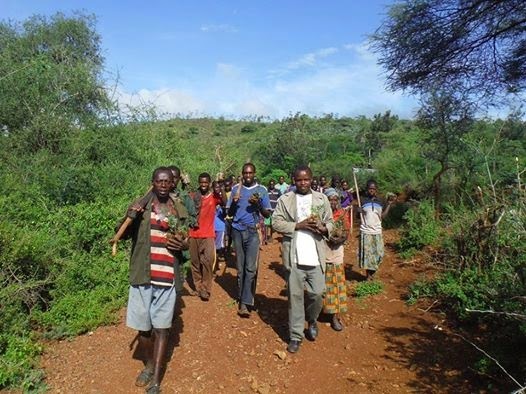 The background was a bleak one, with climate change reducing the already-little rainfall down to nothing, according to the UN’s Intergovernmental Panel on Climate Change. Not only had crops died and soil eroded, the forecast also predicted that two-thirds of the total farmland in Africa may be swallowed by the sands by 2025. Desertification affects 40 per cent of the continent and has made matters worse by climate change in the past few decades. The World Food Program warned that nearly 120 million people risk starvation due to desertification in just Sahel in West Africa. 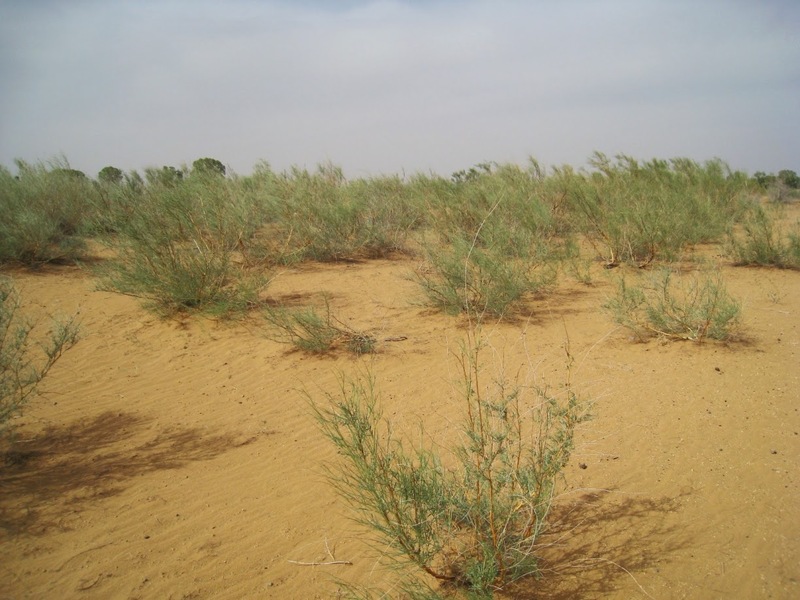 Trees will not only keep the desert’s boundaries in check, they also prevent soil erosion, thus preventing it from becoming non-cultivable. The tree barrier will also become a refuge for the region’s animals and plants, but improving its biodiversity. In 2011, an international summit in Germany approved the building of the GGW and was set to pass through 11 African countries, namely, Burkina Faso, Chad, Djibouti, Eritrea, Ethiopia, Mali, Niger, Nigeria, Senegal and Sudan. 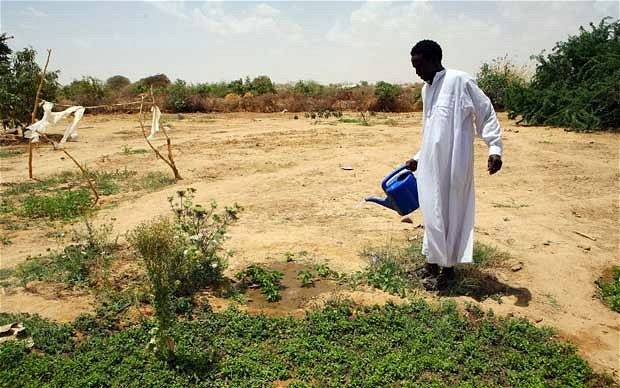 Nine more countries have joined in to plant drought-resistant trees across the edge of the mighty Sahara Desert. 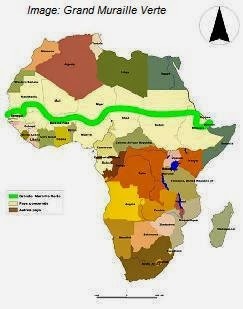 Covering most of North Africa, the GGW will be 14 km wide and 7,600 km long. It will also give sustainable farming options as well as livestock cultivation, thus giving the population a better chance at food security. 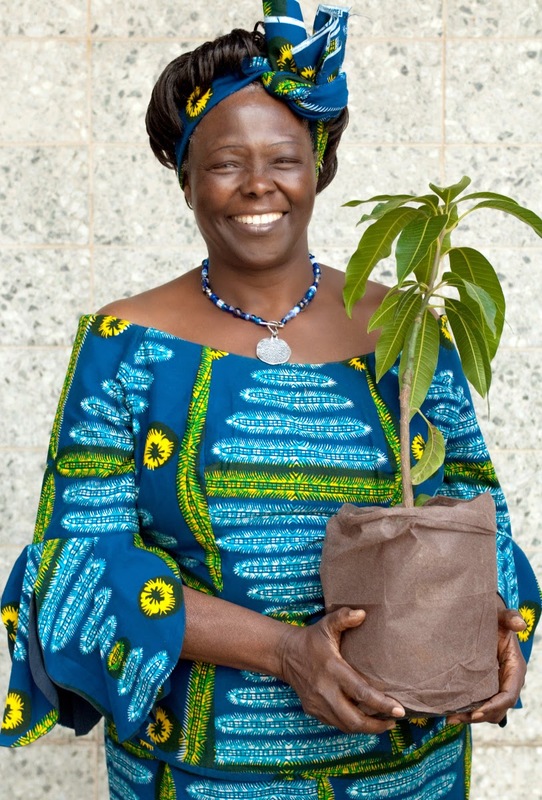 Trees native to the region will be planted and will include the acacia species and also fruit trees to combat malnutrition. International organisations such as UK’s Royal Botanic Gardens, the World Bank, the African Union and UN’s Food and Agriculture Organisation have pledged their support. With quality of soil and land improving, authorities hope there will also be a surge in job opportunities, too. A Forbes magazine contributor covering the news also mentioned how the GGW could also counter terrorism that feeds off poverty and food insecurity. These wars for survival that often take on the hues of radicalization and fundamentalism because farmers, fishermen and livestock keepers have no other way to feed their families will simmer down. However, this is not the first time such an initiative has been undertaken. 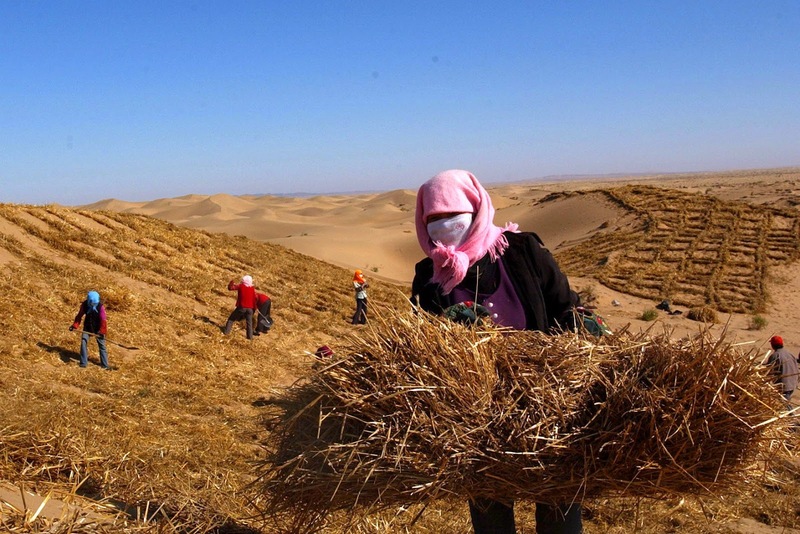 In 2006, China and Mongolia started tree plantation to stem the growth of the Gobi Desert. Back in the 1930s, US President Franklin Roosevelt started Shelterbelt Programs, where trees were planted to combat land degradation that was being caused by the Dust Bowl on the American High Plains. Thinking of planting a tree? We can help?